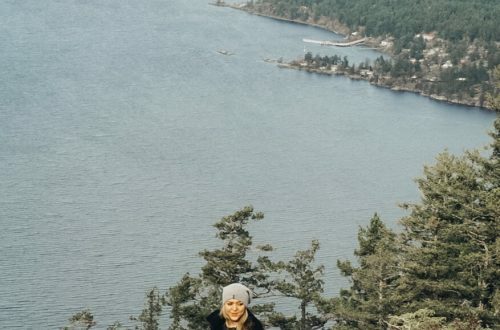 Vancouver has stolen my heart with all the amazing hiking spots.There is so much to see only an hour or so away from Vancouver, and the best part is it feels like you are in the middle of nowhere. 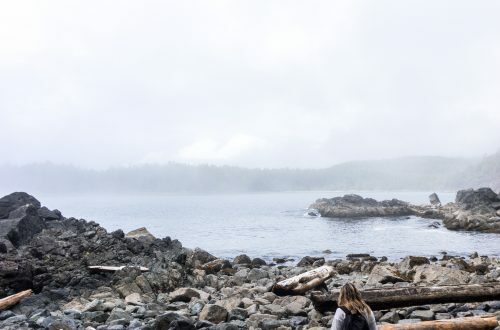 If you are a hiking enthusiast, I highly recommend you check out these spots in Vancouver. Glacier lake, need I say more. It is worth the hike. I would try to go in the summer so you can swim in the water. It is ridiculously cold. There is a camping ground but it is quite a trek to bring all your camping gear and you have to bring all your garbage back down as well. If you do camp there are quite a few hikes you can do in the area. It is a little bit of a drive outside of Vancouver but it is worth it. A leisurely hike, with a few hills but relatively flat. The lake is beautiful and perfect if you want to go for a dip. This is another spot that allows you to camp. While Garibaldi and Lindeman have amazing lakes, the Chief has amazing views. I usually head to the first peak because I feel that the view is the best from there. I would head there on a clear day, the view is better and if it has rained it does get pretty slippery. The best part of hiking when there is a gondola, is that you only have to go up. There is the option to walk back down the trail but if you are like me, the accomplishment of getting to the top is all you need. At the lookout point there is a restaurant with overpriced food, but it is nice to sit down and have a beer after a long hike.